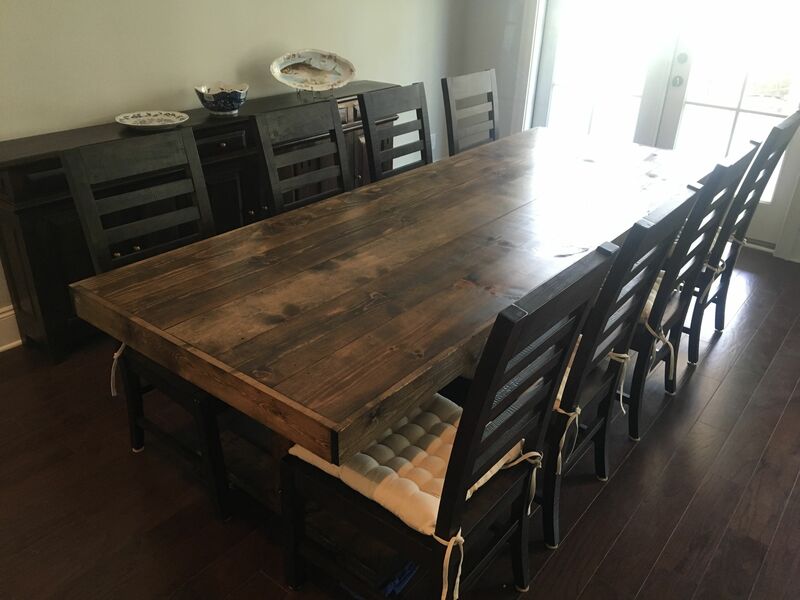 We can create this table in any size or style! Inquire today what we can build for you! 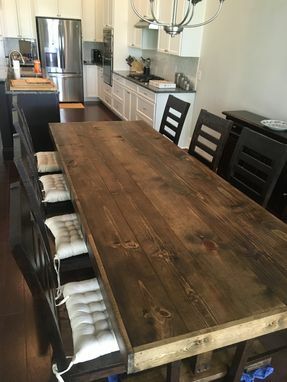 Dining table, farm table, bar, counter top, coffee table, reception desk, coffee cart, island, and more!